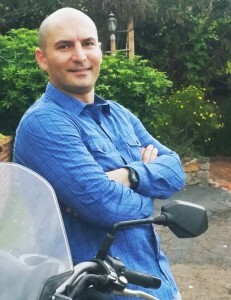 We are delighted to welcome Ali Khodamoradi as one of the newest PhD students to the Kastner Research Group (KRG). Ali is far from a stranger. He started working with us in 2012 as volunteer on the Engineers for Exploration camera trap project. About a year after that, he was accepted into the Wireless Embedded Systems MAS program. Last Spring, he graduated from that program, and was accepted into the CSE PhD program. He is the first student to go from WES MAS graduate to CSE PhD program. We are happy to have him as an “official” member, after several years as an “unofficial” member. The visual documentation of seafloor habitats is playing an increasing important role in understanding habitats like coral reefs. 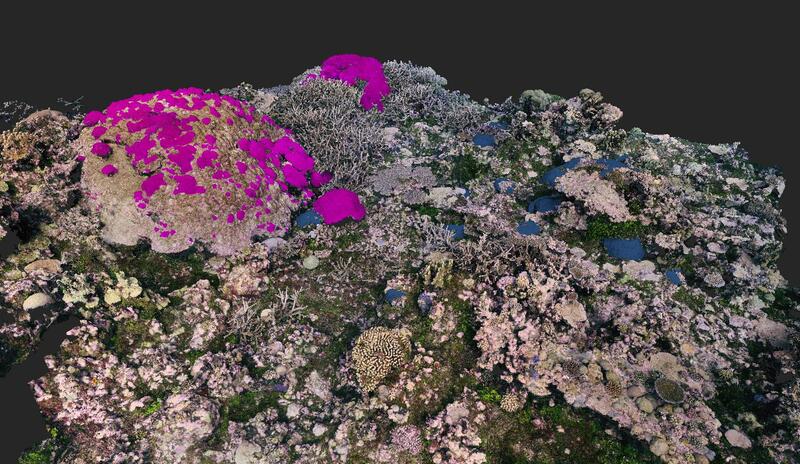 Our new collaboration with the Sandin Lab at the Scripps Institution of Oceanography is focusing on developing a pipeline to automate the data collection and annotation of large swaths of coral reefs. Our invited paper at this years International Conference on Underwater Networks and Systems discusses the issues related to collecting this data, the challenges with processing the data, and the potential to automate the process through computer vision and robotic systems. The Triton Magazine talked about our robotics research and development efforts in an article titled Life Among the Drones. The article went back in time a bit, and to talk with Engineers for Exploration (E4E) alumni Radley Angelo about his experiences in developing some of our first drones. It also discussed our more recent efforts in studying the Maya archaeological site El Zotz in Guatemala. 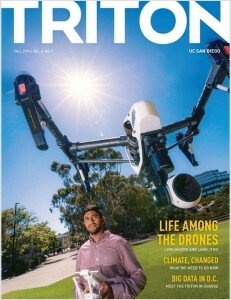 Current E4E undergraduate Dominique Meyer also provides his insights about the future of drone technology. How Secure is Your Hardware?